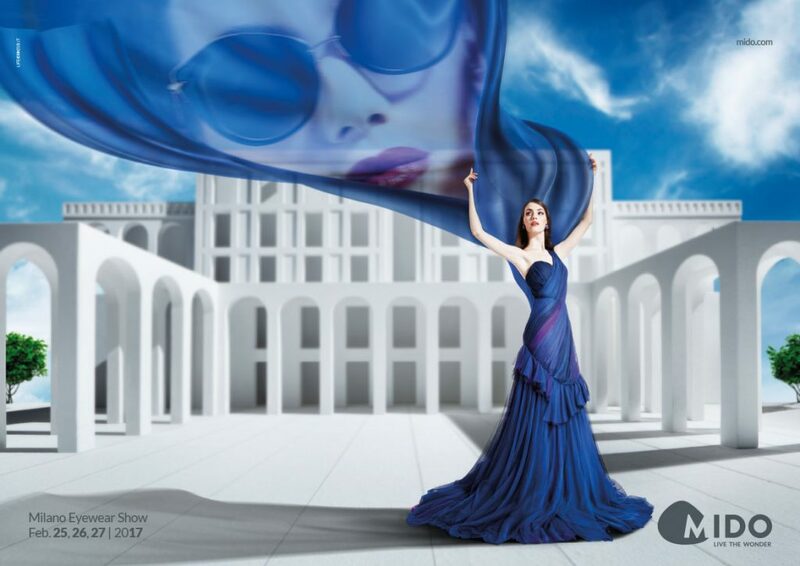 Every year we look forward eyewear trade shows that showcases the latest in design, technology and innovation. 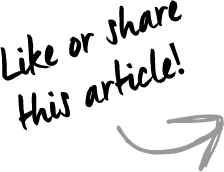 2017 is an exciting year with the the development of technology and trends as eyewear brands are catering to the younger generation. 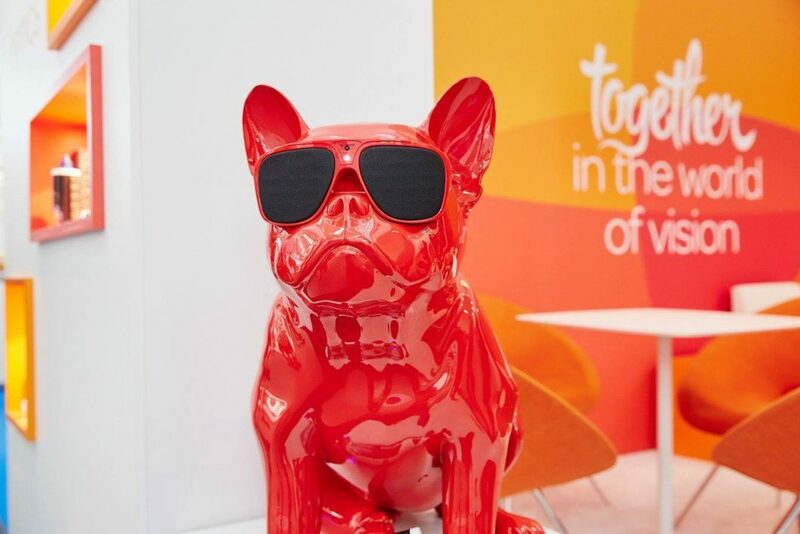 Here are 4 of the trade shows we’ve selected that caught out attention and we will be following these trade shows closely to share the latest brands, trends and innovation. 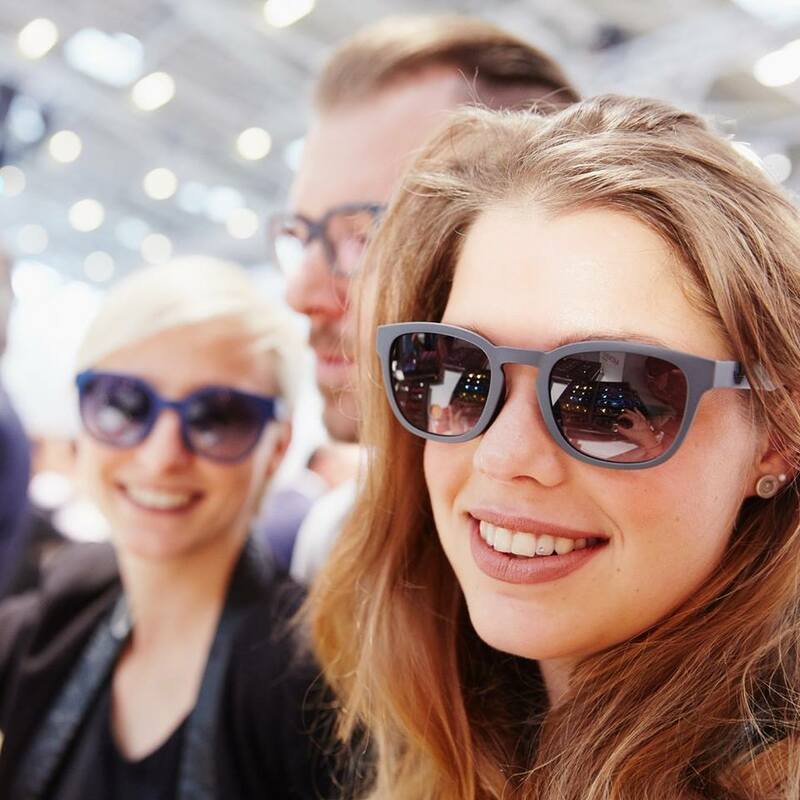 The international tendencies of the optical sector are presented at the Opti in Munich. 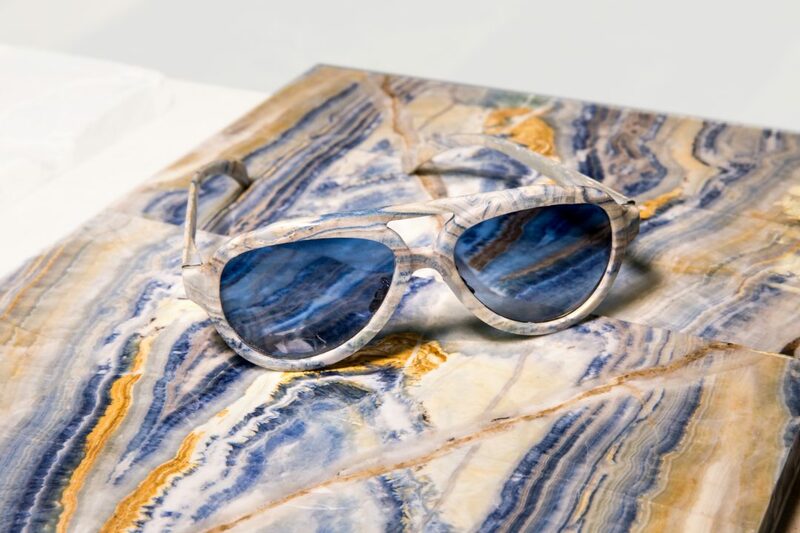 The supply includes glasses, frames for glasses, contact lenses, optical instruments and much more. On the other hand, the event also showcases formation and improvement courses related to this sector and the most innovating ideas in the marketing sector. 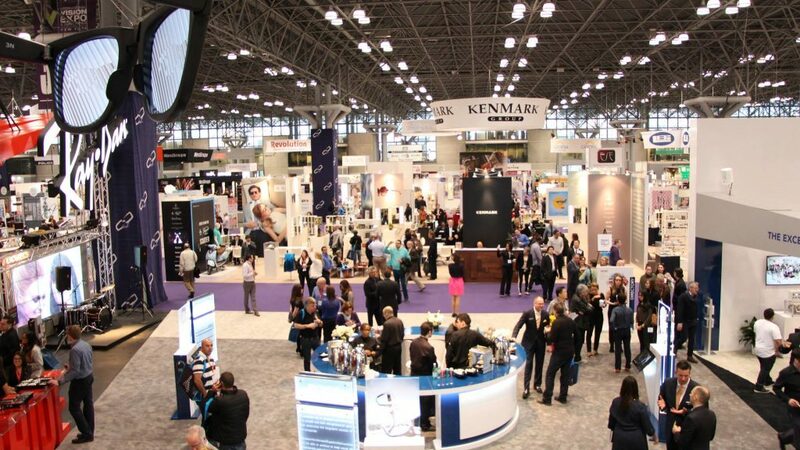 The visitors are ophthalmologists, opticians, traders, wholesalers and representatives of the industry. The programme of Opti includes a wide range of conferences and congresses. 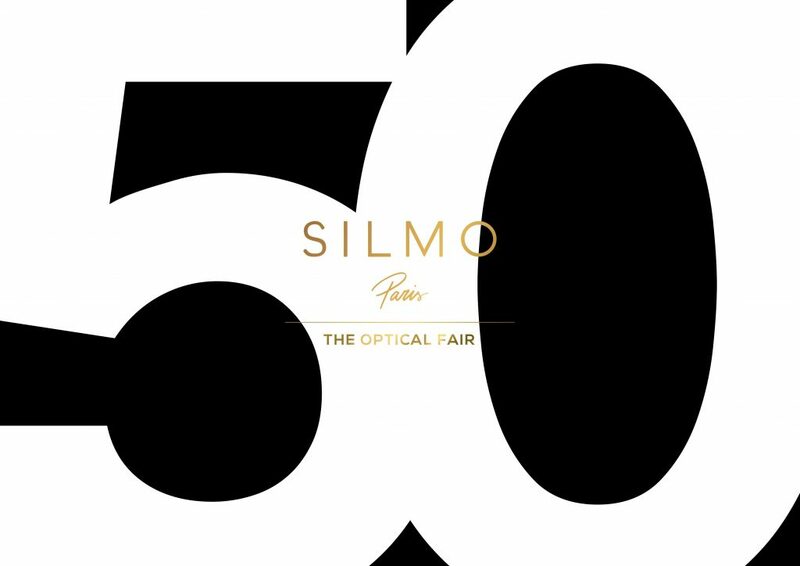 There’s also a contest where the best ideas related to the optical sector are prized. 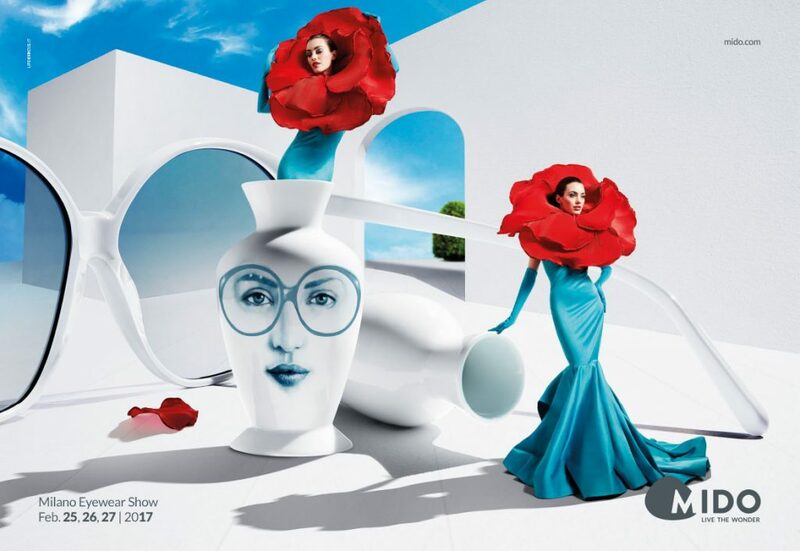 After a record-breaking edition, with over 1200 exhibitors, including 106 new ones, and an attendance of 52,000 qualified visitors from all over the world, MIDO, the most important professional event dedicated to eyewear at international level, does not intend to stop being amazing and talked about. 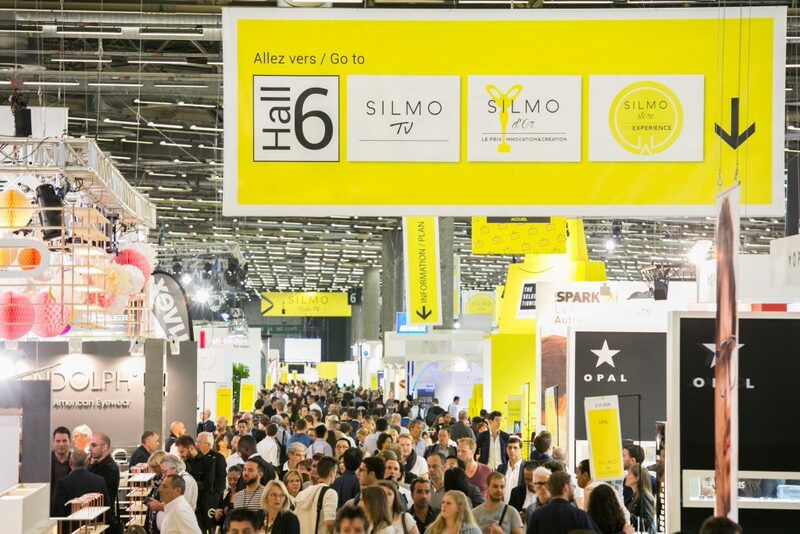 From February 25 to 27, 2017, companies, buyers, journalists and the industry leading trendsetters will again be at MIDO to meet, do business and be inspired by a magical, engaging atmosphere. 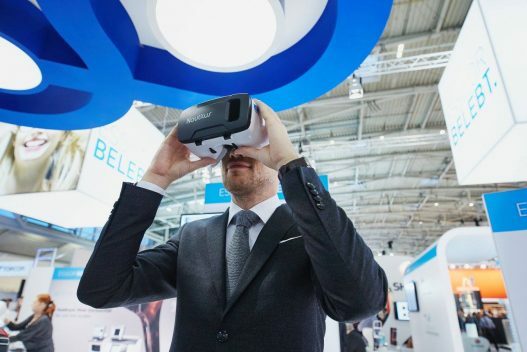 A unique experience, where human contact is facilitated by beauty and fed by innovation; where business also means insights and curiosity opens up new and surprising roads. An appointment not to be missed, a wonder to be lived. 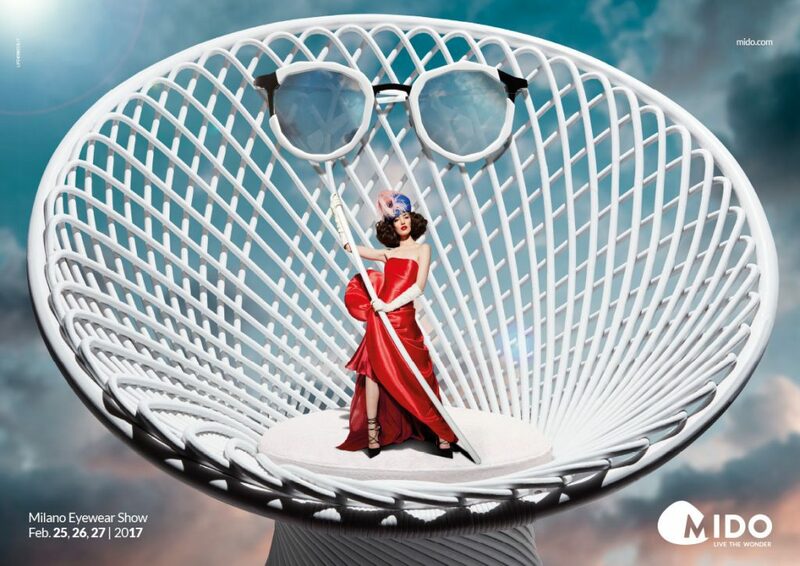 As a platform to launch dozens of brands and collections, but also a place to explore innovations, the MONDIAL DE L’OPTIQUE (World Optical Fair) showcased technologies and future trends. 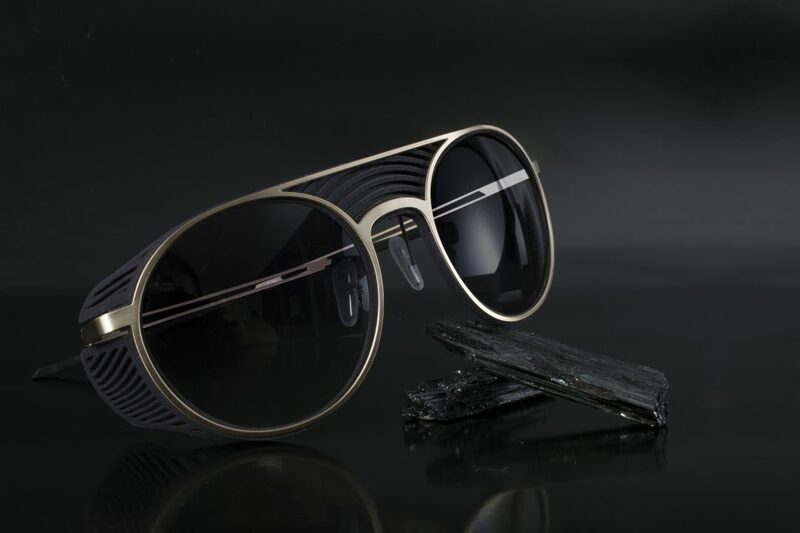 This edition was particularly notable for a proliferation of innovations combining the expertise of eyewear and lens manufacturers with new technologies. 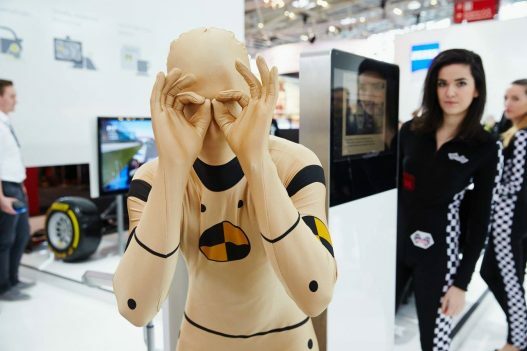 The focal points of the exhibition: customisation, support for visually impaired people and point-of-sale digitalisation… Not forgetting training in the form of the SILMO ACADEMY and a warm welcome for the opticians of tomorrow.